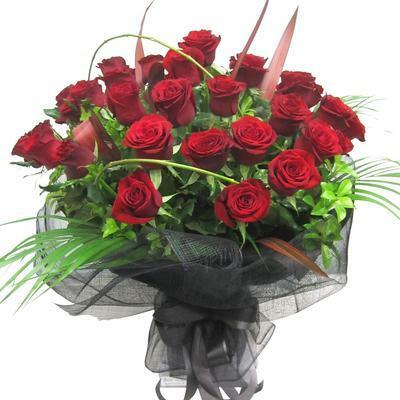 Valentine's Day Flowers | Roses for your Valentine | Best Blooms Florist Auckland N.Z. These are beautiful! The reason I keep ordering from your service. Thank you so much! What are our Most Popular Valentine's Flowers? Don't Miss Out - Order Early! Order your valentine flowers by 4pm Thursday 13th to get them delivered on Valentine's Day - Friday 14 February 2020. Send Quality, fresh lasting Valentine's Roses - Presented Beautifully, & FREE DELIVERY! Premium New Zealand grown long-stem Red Roses. The Valentines Dozen Red Roses are a knock-out and we get so many customer comments on them. Valentine's Day Gift Baskets and Romantic Gifts. Teddies - Chocolates - Valentine Balloons - Check out our GIANT Love Teddy too! Shop Online - Order Valentines Flowers now. Need help with your Card message? Click here for Romantic Card message ideas. Behind the scenes at St Valentine's Day - Read our blog here. Best Blooms Florist is your award winning Auckland Florist, to send all your Valentines Day deliveries of roses, flowers and Valentine Gift Baskets in Auckland.